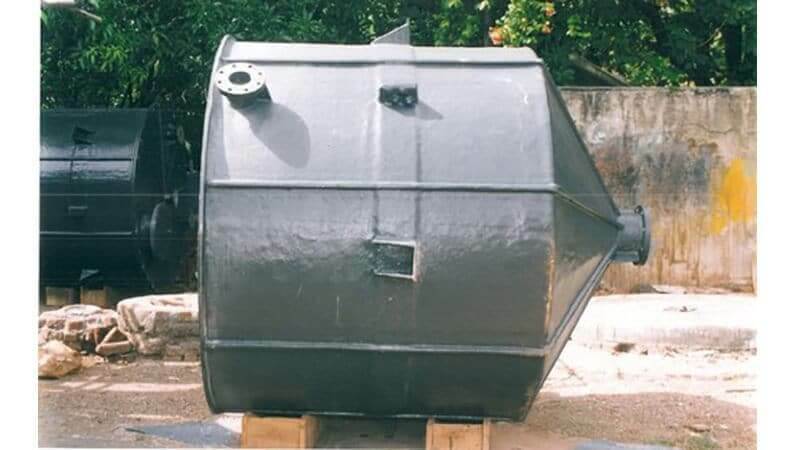 Grp Reactor are light weight, Rust proof, Chemical Reaction proof, Hygienic and long service life.. These reactor are very made from very versatile material GRP. Which makes is more safe, non reactive, Rust proof, Bad thermal conductivity, ease of use, light weight and as durable. GRP reactors are available in various sizes, capacities and shapes. Also available as per the customer’s own requirements.